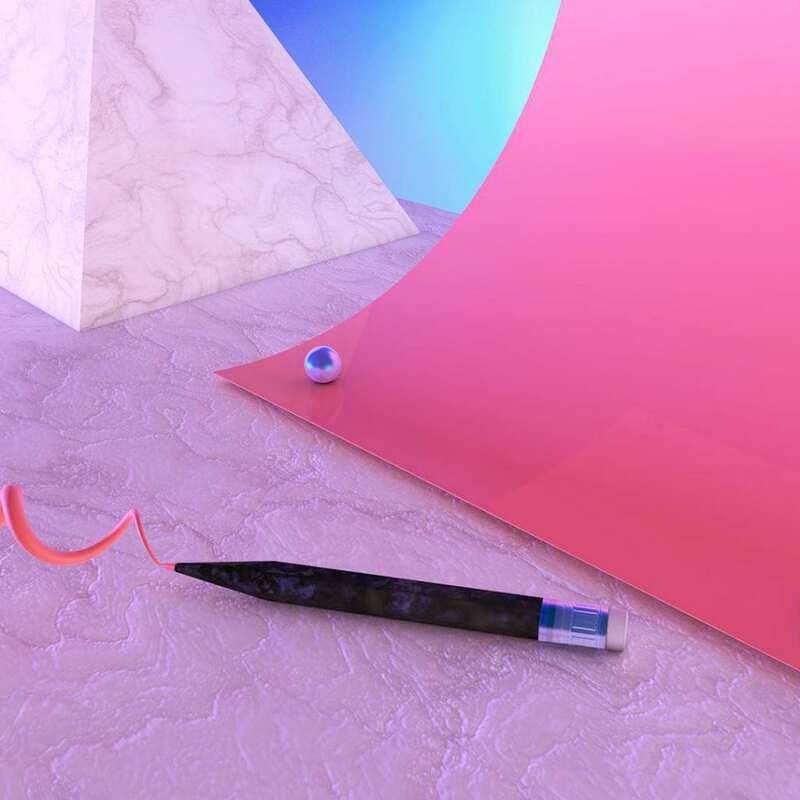 The abstract, internet-aware 3D work of Blake Kathryn is digital bliss. Blake Kathryn’s surrealist renderings demonstrate a deft command of digital art tools and a well-defined aesthetic that plays on visual tropes associated with 90’s CGI. Her work has courted the attention of an impressive list of big name clients that includes Macy’s, Microsoft, Animoto and Nooklyn. The Los Angeles-based digital artist works a net art sensibility into her scenes – pastel gradients, consumer durables and marbled textures fill web-friendly squared framing. 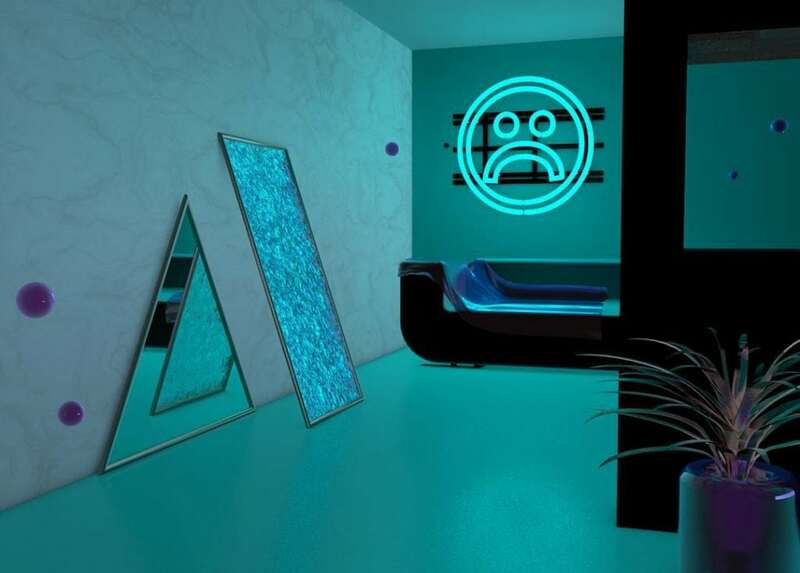 She references micro-trends in her compositions but shies away from the glitched-out maximalism of Vaporwave or Cyber Ghetto in favour of an emotional space slightly left of post-internet norms. You can follow Blake at Tumblr, Instagram and Dribbble.